Physician Assistants are healthcare professionals who are authorized by the state to practice medicine as part of a team with physicians. 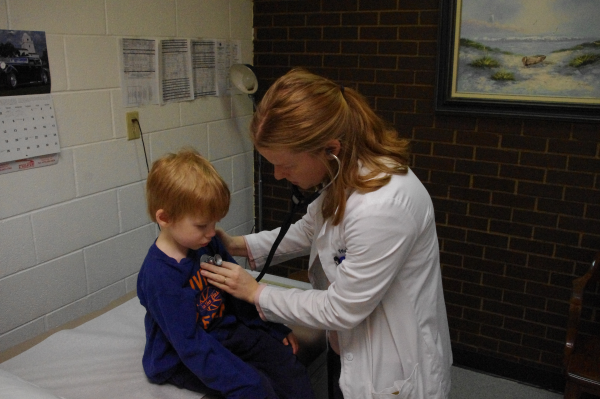 Decatur Medi Clinic is an Independent Rural Health Clinic and is locally owned. Our mission is to provide quality medical care while maintaining a family centered medical home for our patients. Made by Red Rook Royal. Powered by jQuery.